A lecture and dialogue with Elysia Crampton over food and drinks at Tape Projects. 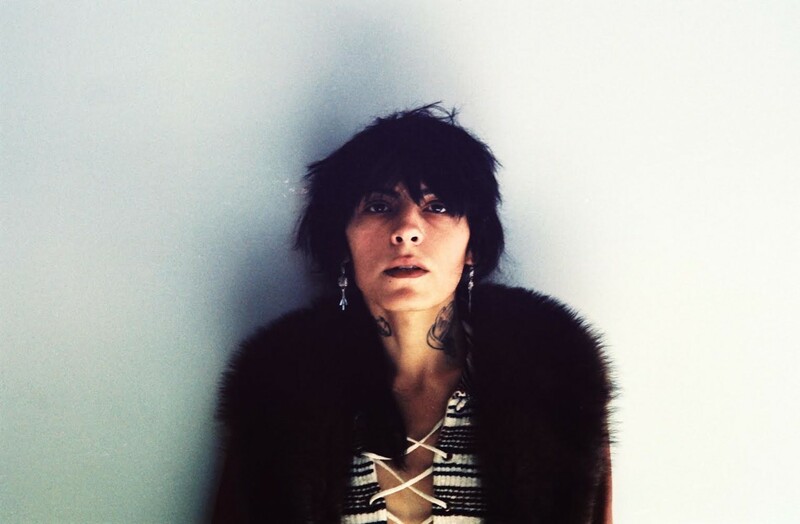 Elysia Crampton is an Aymara trans woman artist, musician and poet based in northern California, and is unarguably one of the most important voices in contemporary electronic music. Crampton released American Drift in 2015 and followed it up last year with Elysia Crampton presents: Demon City, a concept album in the form of an epic poem featuring collaborators Chino Amobi, Why Be, Rabit and Lexxi. Its live version is accompanied by Dissolution of The Sovereign: A Time Slide Into The Future, an audiovisual play bridging the Aymara oral history tradition/theatre legacy with Elysia’s own trans-femme abolitionist grasp of futurity.